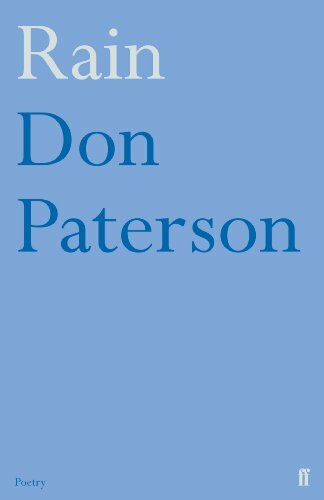 Don Paterson (b. 1963) is an accomplished jazz musician as well as a poet which might partially account for the complex harmonies of his work. Born in Dundee, he left school to pursue a career in music, moving to London in 1984. At about this time he also began writing poetry. 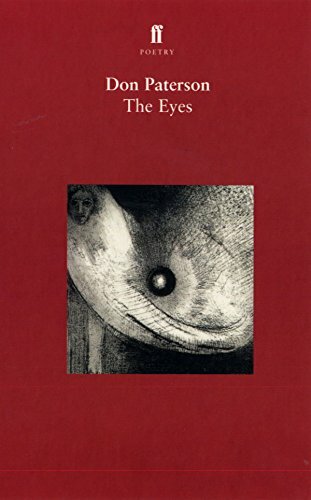 Stints in Brighton and Edinburgh followed as he developed his twin pursuits, forming the jazz-folk ensemble, Lammas, in the late 80s and publishing his first collection, Nil Nil, in 1993. 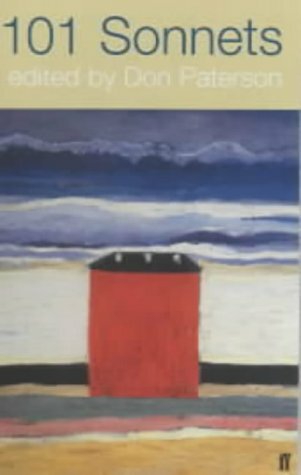 This won the Forward Prize for the Best First Collection and secured him a place in the Poetry Society's 'New Generation Poets' promotion. Subsequent collections include God's Gift to Women and Landing Light, both recipients of the T. S. Eliot Prize. 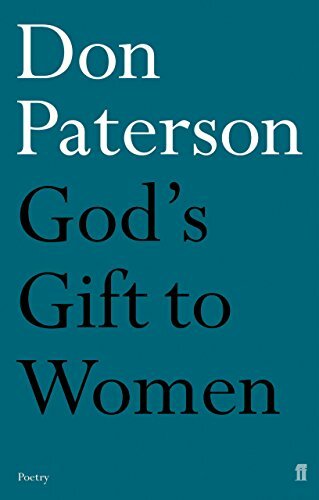 Paterson is currently poetry editor at Picador, teaches in the School of English at St Andrews University, and lives in Kirriemuir, Angus, with his partner and family. 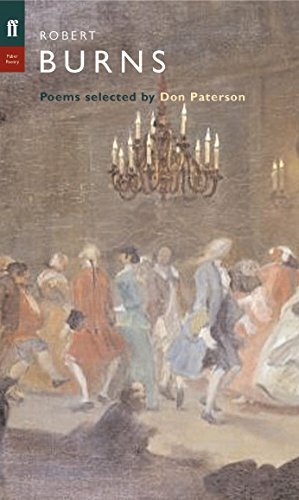 Opposites attract in Paterson's work, his language switching from colloquial to erudite, from playful knowingness to naked lyricism, from Scots to English. All these tensions are held in place by a breathtaking technical skill: a Paterson poem reads like a score, is undeniably, though seemingly effortlessly, composed. 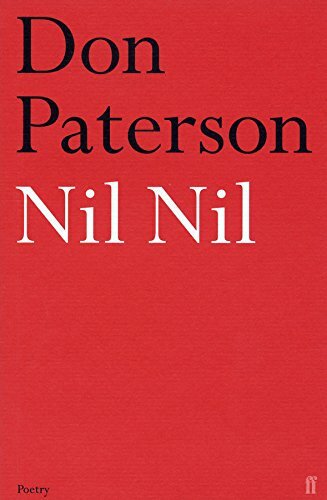 This generates a sense of both division and unity: on the one hand many of his poems are acutely conscious of themselves as fiction, the narrator taking us into his confidence (which may or may not be a trick): "In short, this is where you get off, reader" ('Nil, Nil'). On the other hand his frequent use of interlocking rhyme maintains an aural unity which keeps the poems whole. 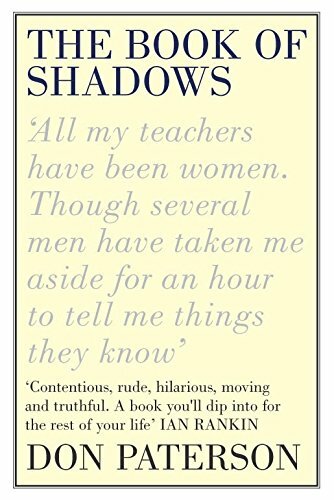 So in the Arvon Prize-winning 'A Private Bottling', the distance between narrator and sleeping lover is traced in the fluctuating rhymes which sometimes appear as couplets, sometimes several lines apart. 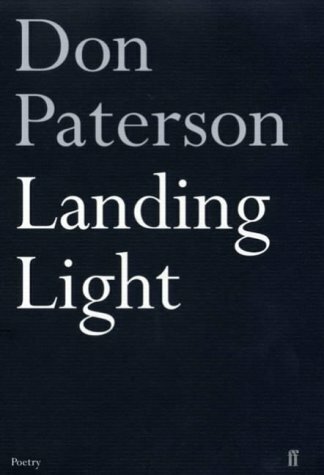 By contrast the beautiful poems to his children in Landing Light celebrate the closeness of the human bond: "I kissed your mouth and pledged myself forever" ('Waking with Russell'). 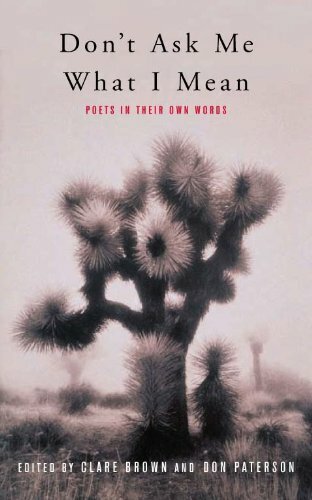 Paterson has spoken of his suspicion of poetry in performance, preferring to see the completed poem as autonomous. Certainly his use of alternative personas refuses any claim to an individual 'personality', however his sharp delivery adds a distinctive tang to the work, whoever's doing the talking. His recording was made for The Poetry Archive on 24 August 2005 at The Audio Workshop, London and was produced by Anne Rosenfeld.